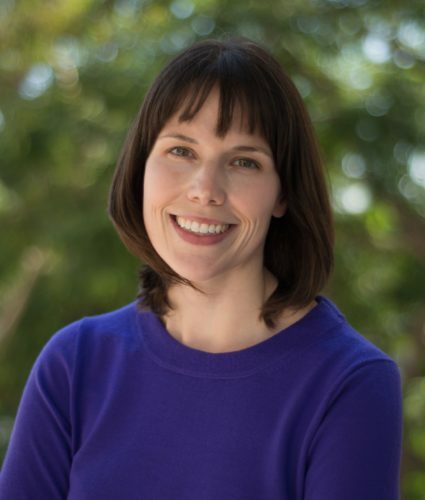 Bio: Ann Owens is an Associate Professor in the Sociology department at USC. She received her PhD in Sociology and Social Policy from Harvard University. Ann was a postdoctoral research fellow at the Center on Poverty and Inequality at Stanford University. She is a faculty affiliate of the Spatial Sciences Institute and an Associate Director of the Sol Price Center for Social Innovation at USC. Her research centers on the causes and consequences of social inequality, with a focus on urban neighborhoods, housing, education, and geographic and social mobility. Her research also examines how social policies cause or alleviate social inequalities. Abstract: Neighborhoods and schools are both important contexts for children’s well-being, including educational outcomes. While often posited, little evidence documents inequalities in schools serving high- and low-income neighborhoods. In this article, we use geospatial techniques to combine five administrative datasets to examine the characteristics of local public schools serving high- and low-income neighborhoods in U.S. metropolitan areas in 2013-14. We find that high-income neighborhoods are served by schools with greater social, financial, and instructional resources and greater student achievement than schools serving low-income neighborhoods. Moreover, when metropolitan neighborhoods are highly segregated by income, these inequalities are exacerbated. Our results demonstrate the link between neighborhood and school disadvantage, with implications for policymakers concerned about social mobility and inequality.